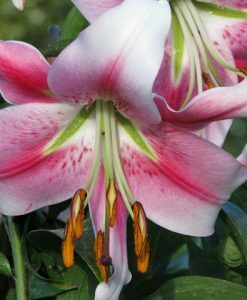 Similarly called “Tree Lilies” or “Giant Lilies”. 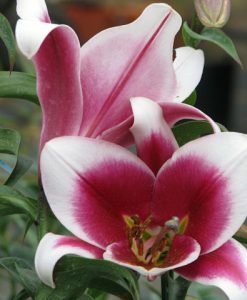 Cross bred between Oriental and Trumpet lilies. 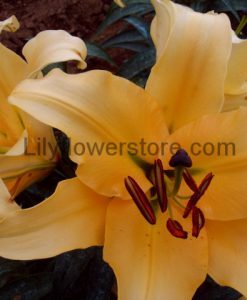 Extremely fragrant and much taller than any other lilies. 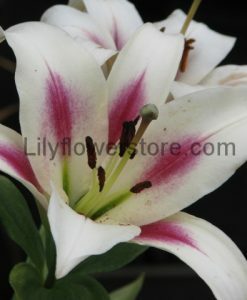 Also, can produce huge blooms (from 4 inches to 8 inches across). 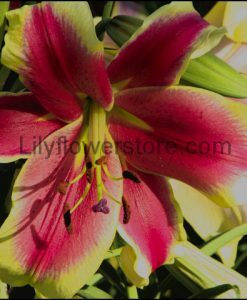 And large-sturdy stems to support the massive blooms. However, there are average sized, some smaller, and miniature sized Orienpets. But can grow to heights of over 6 feet. 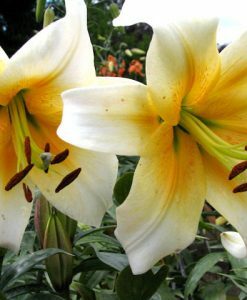 Equally as tall as 10 to 12 feet from their third year on. However, staking is recommended. So, they will not fall or blow over. 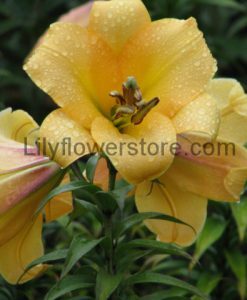 In most cases, they can withstand hot or afternoon sun and will adapt to most soils very well. 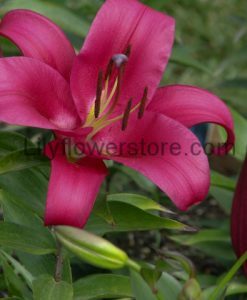 However, they are best grown in morning sun and afternoon shade. 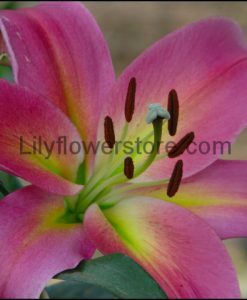 They may take a little extra care but are well worth the effort!